Thanksgiving is often a fun time of the year where you get to spend a lot of time with your family and friends celebrating what you are really thankful for. Different friends and families celebrate by doing different things each year. Some enjoy playing a game of Thanksgiving football and having a terrific dinner afterwards and others enjoy sharing Thanksgiving recipes and talking about unforgettable memories of the past. 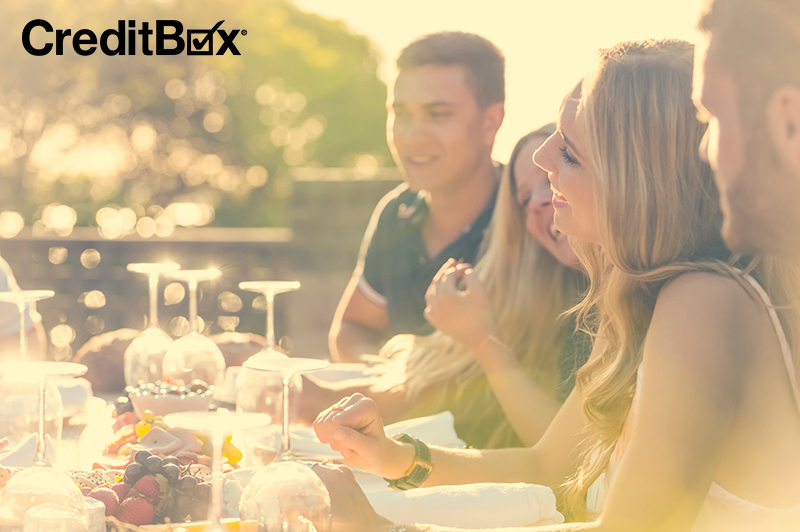 CreditBox wants to help this Thanksgiving season by providing some fantastic ideas to make this Thanksgiving one to remember. On Thanksgiving, there are often 5k races and other active adventures that take place throughout the day. Family and friends often also put together fun football games that often become traditions that carry over year to year. Both of these options can provide a way for those you love to have great bonding experiences. Speaking of traditions, it can always be fun and creative to come up with new traditions to participate in during the Thanksgiving season. Some of the best traditions can come from simple or goofy ideas that may not seem like much at first. Traditions can also fall into the category of things such as passing along family Thanksgiving recipes and dishes that are important for generations to come. These simple traditions may turn out to be the things that you look forward to the most during the Thanksgiving season. Whether it is creating a Thanksgiving dish from a favorite Thanksgiving recipe or some Thanksgiving decorations, making something creative and unique with the ones you love can be a lot of fun and provide a great bonding experience. Developing special bonds with those who you didn’t originally have something too much in common with can truly be memorable as well. 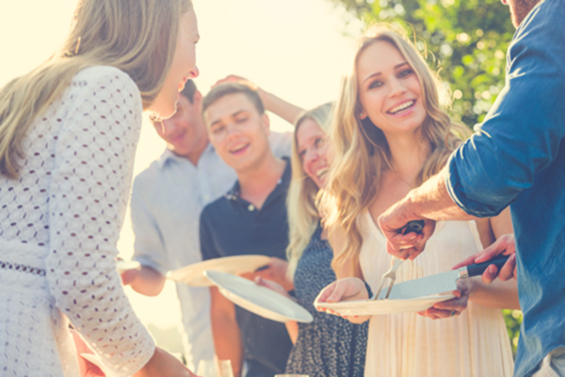 Thanksgiving can be a fun time for all with all of your friends and family coming together to share some special moments. New traditions and fun activities can provide that singular touch needed to have such a fun filled Thanksgiving season. 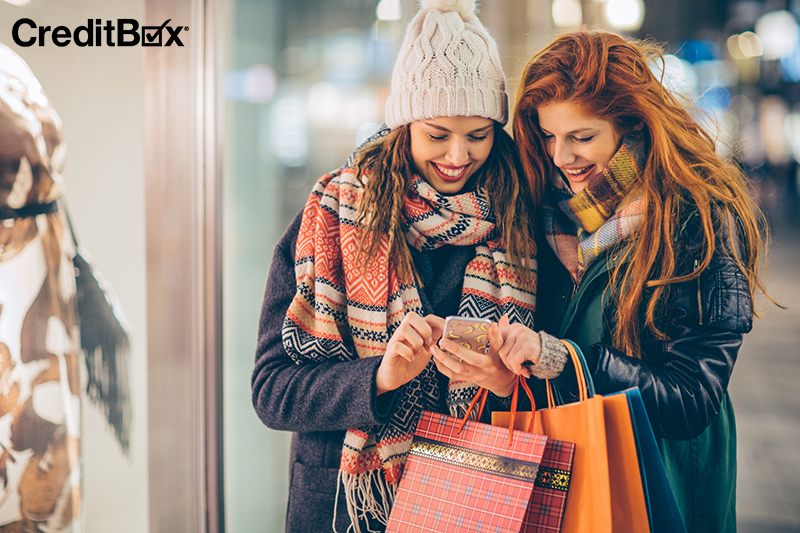 Don’t forget, if you are ever in need of a little extra cash to make the most out of the holidays, CreditBox can always help. Apply today and you may be eligible for a loan up to $4,000!